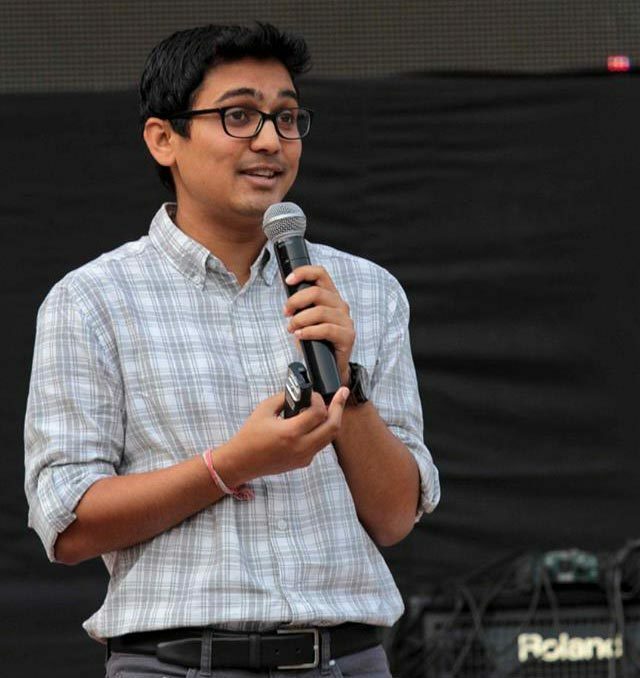 India’s largest online portal giving youngsters the opportunity to voice their opinions on some of the world&apos;s most pressing issues, Youth Ki Awaaz orchestrated Converge’16 on the 12th November at Zorba Entertainment in Delhi and it turned it to be the most enlightening and powerful events we’ve attended in the recent past! The festival featured a slew of back-to-back talks by some of the most inspiring personalities across India, and here&apos;s our top picks of some of the best speakers from the event that truly motivated us! 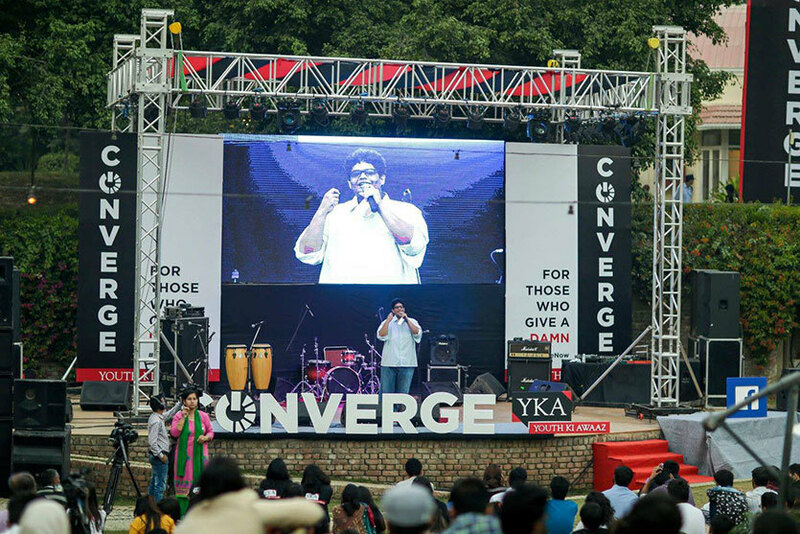 One of the best speakers and the highlight of the event was undoubtedly Tanmay Bhat, the Co-Founder of AIB! Closing the session of Converge’16, he took us through the many videos that AIB have posted and how their funny and witty dialogues have been instrumental in making a social change! He basically showed us how comedy is the best form of protest. “If you make them laugh, they open their mind. And when they open their mind, there’s room for change.” These particular words really struck a chord with us! Another speaker that won us over was Deepak Ramola. An actor, a spoken word poet, a lyricist and a life skills educator, his session was quite a relatable one since he took us through a string of personal experiences and how he has faced various human interactions. What we concluded from his talk was that every person that we meet plays a particular role in our lives, and you should never underestimate what you can do for a person! 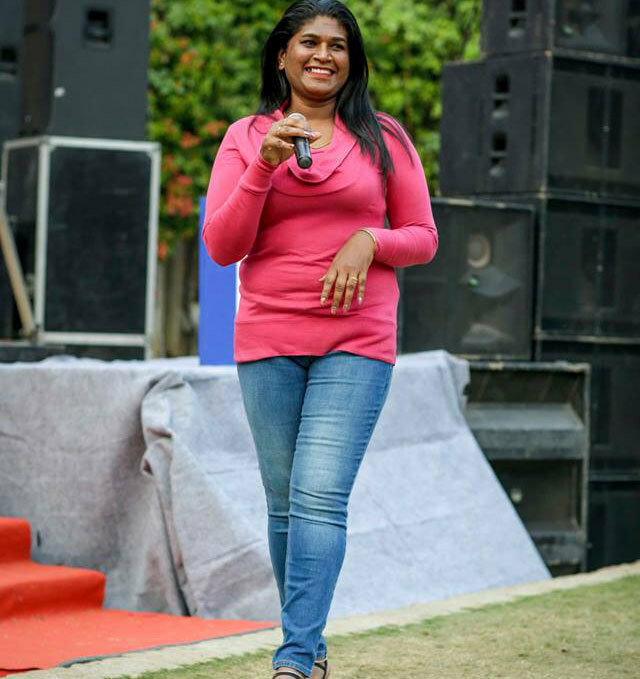 Suman was awarded the title of ‘Bangalore Youth Activist’ in 2015 for her work on human rights, and has been at the forefront of trans rights and HIV awareness through her work at Samara, and currently through her role as director of Swatantra Organisation. At Converge’16, Suman unveiled her powerful story of creating change, breaking stereotypes and standing her ground for trans rights. Her daily-life narrations were awe inspiring and nudged us to break the norms of the stereotypical world that transgenders are forced to face on a daily basis. Being an entrepreneur since the past 8 years now, Ankur Warikoo, the Founder & CEO of Nearbuy said everything we needed to hear! 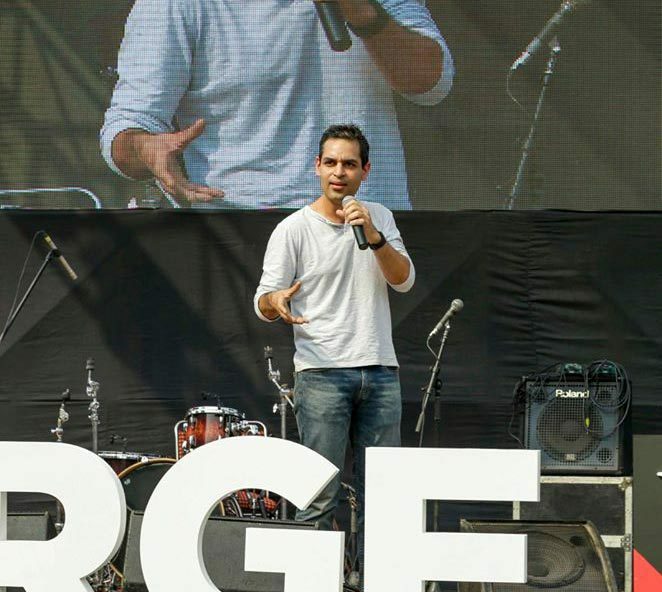 He said that being an entrepreneur was all about managing people and we couldn&apos;t agree more! His encouraging words on how to embrace success and failures and what to learn from them was truly enlightening. The moral of his session was that we shouldn’t let anyone else’s opinion become our reality - true that! 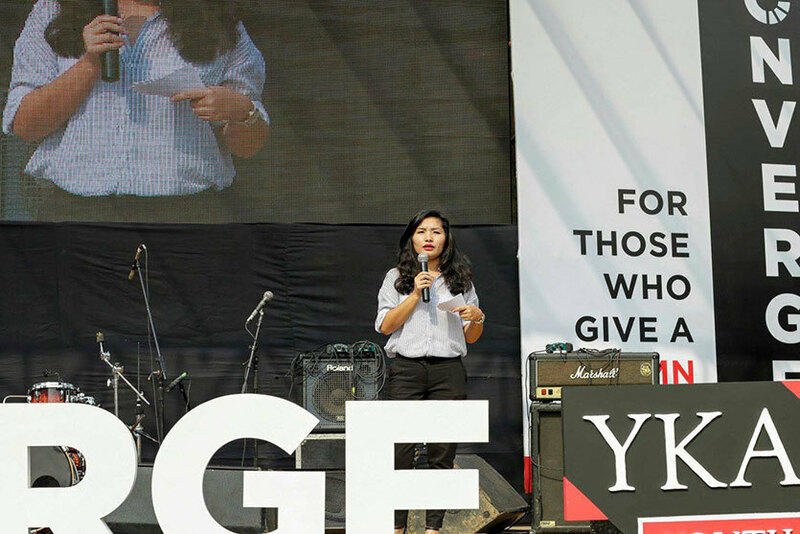 Another hard-hitting talk at the event was by Monika Khangembam who is an activist in Manipur and is known for her effective actions against the notorious Armed Forces Special Powers Act (AFSPA) in Manipur. She shared personal stories of having faced racism in the Indian society and raised questions on the country’s law & justice system to throw light upon the fact that the constitutional norms fail to curb racism. 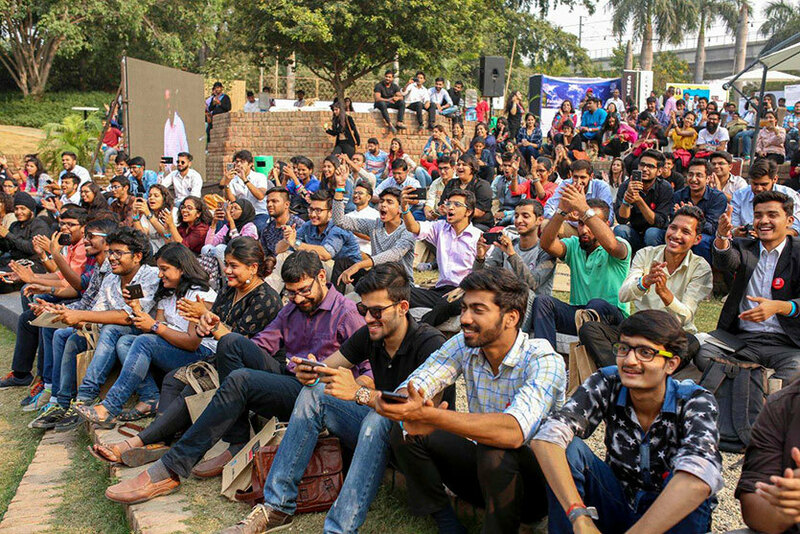 Besides various enlightening and motivating speakers sharing their opinions on issues of importance, there was entertainment in the form of stellar artists performing like Ska Vengers and Naezy, an Instagram exhibition called *Smashing Taboos* sparked conversations on topics such as menstruation, child marriage and LGBTQ rights, not to mention great food! Converge’16 by Youth ki Awaaz checked all our boxes and we can&apos;t wait for their next edition already!